Over the last ten years we've seen our website traffic take a bit of a dip. 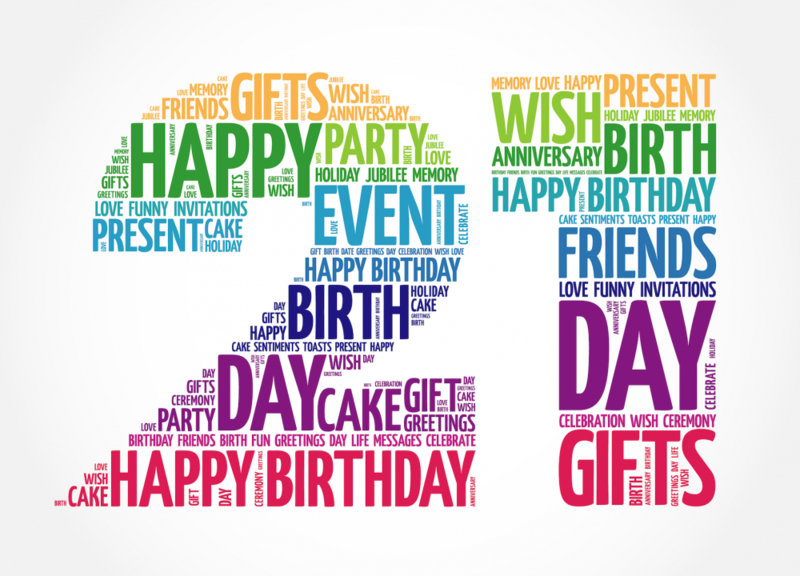 When we initially set up the website mobile phone web traffic was non existent and we had a made for desktop text heavy 21st birthday ideas website that was hugely popular for people in the UK & Ireland. Since then we have seen (as most websites have) a huge increase in mobile traffic. That said though, we wonder whether 20 year olds are searching for things to do for their 21st birthday as much these days or whether the cliche go out with your mates and 'get hammered' has become the standard celebration.